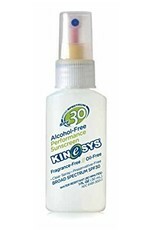 KINeSYS SPF30 Fragrance Free is your answer to everyday sun protection. The hypoallergenic formula is perfect for sensitive skin and everyday use – providing year-round sun protection for all the family. 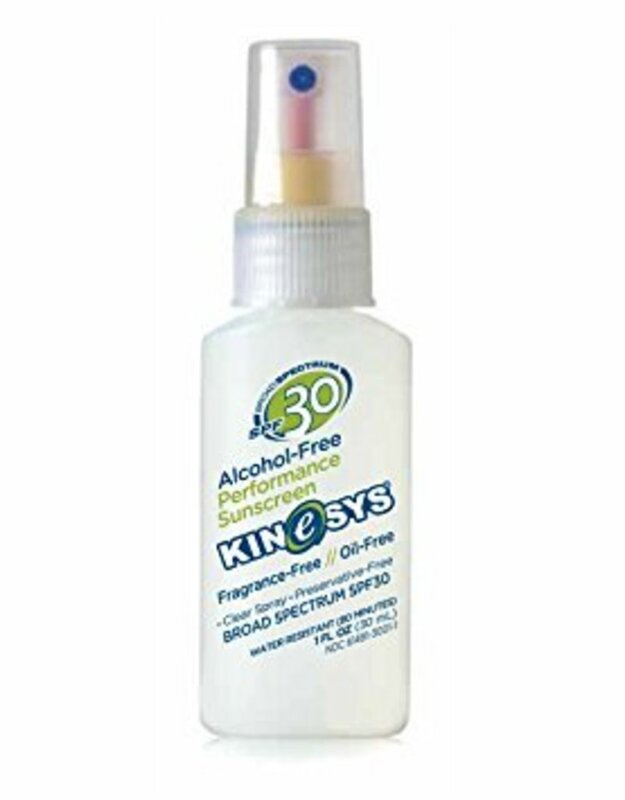 Focusing on the needs of active skin, KINeSYS Sprays are true sport sunscreens; offering protection without impacting comfort or performance. Compact 1oz bottle delivers 170+ sprays. Fits easily in a pocket, running belt or cycling jersey.